After the Syrian revolution started and as a result of the brutal military force used against it thousands of people had to leave their homes and turned into refugees. 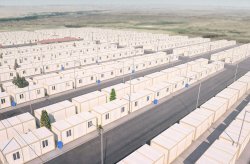 To meet the need of these refugees Karmod has produced housing containers. 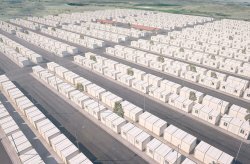 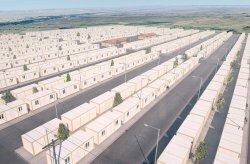 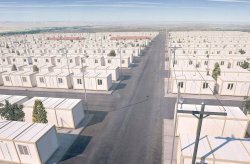 Housing containers were produced taking into consideration the environmental conditions during winter season. Karmod has already produced similar products to many regions with different weather conditions that could be used comfortably in winter and summer seasons. The latest project was producing housing containers for the earthquake victims in Van.